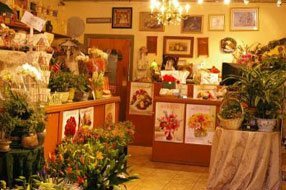 Carmichael is a census designated place “CDP” located within Sacramento county. 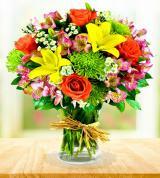 It was named after Daniel W. Carmichael who owned much of the land in the area. 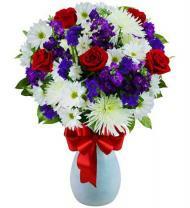 Avas Flowers offers delivery to all residents and businesses in this beautiful community. 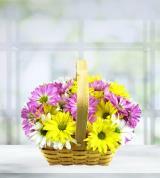 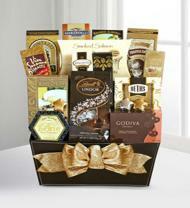 We have floral arrangements and gift baskets that are suitable for any occasion. 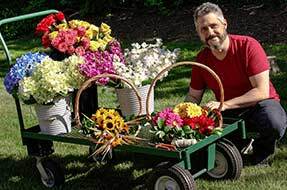 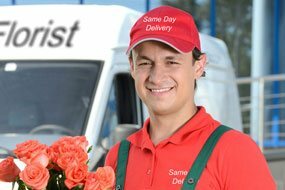 If you need delivery of flowers to those living their senior years at the Eskaton Manzanita Manor, Carmichael Convalescent Center, Eskaton Village Care Center of Hillhaven - Fair Oaks Convalescent Center we can offer assistance. 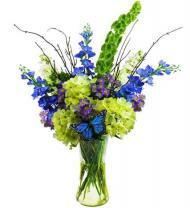 Sending flowers is thoughtful way to express to a loved one or dear friend residing at these facilities that you are wishing them well and that you are thinking of them. 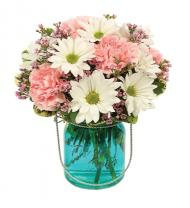 Carmichael is well served by its two area hospitals, Mercy San Juan Medical Center and the Mercy American River Hospital. 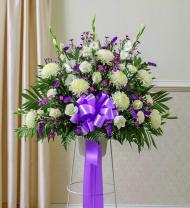 If you need to send flowers as a celebratory gift to new parents or a “get well soon bouquet” to a patient we would be happy to assist you in making your selection. 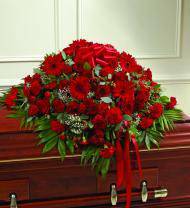 At one time or another, we all have to deal with the passing of a one dear to our hearts. 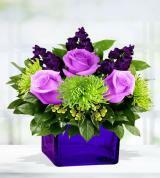 Avas Flowers understands that this can be a trying and difficult time and we hope to make it a little easier. 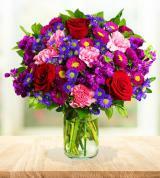 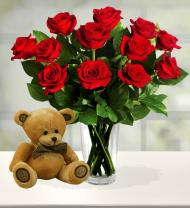 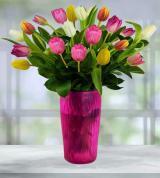 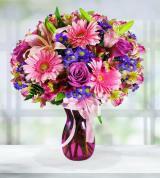 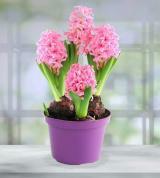 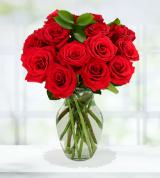 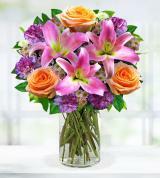 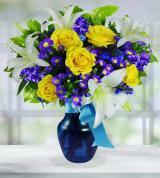 We offer a large variety of sympathy flowers that will show your empathy to those in mourning. 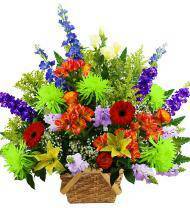 We offer delivery to the Sierra View Funeral Chapel and the Lind Brothers Mortuary.